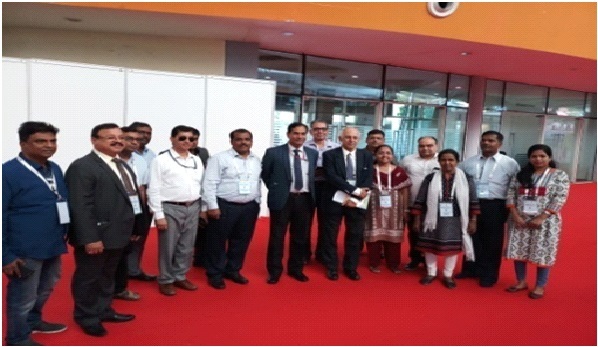 Mumbai Research Centre of ICAR-CIFT has participated in the ‘19th IUFoST World Food Science and Technology Congress’ held at CIDCO Exhibition Center, Vashi, Navi Mumbai during 23-27 October, 2018. 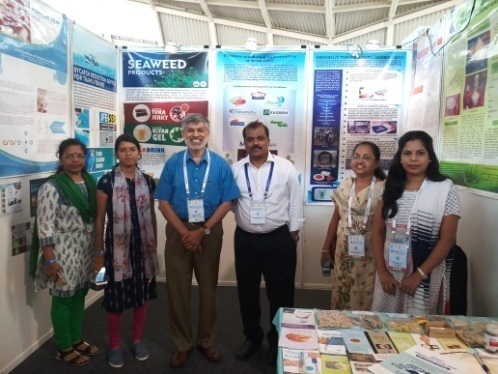 As a part of the International symposium MRC of ICAR- CIFT put up a technical stall that exhibited technologies and value added products developed by the ICAR-CIFT. Awareness regarding the transferable technologies available in harvest and post harvesting field was imparted to the visitors. 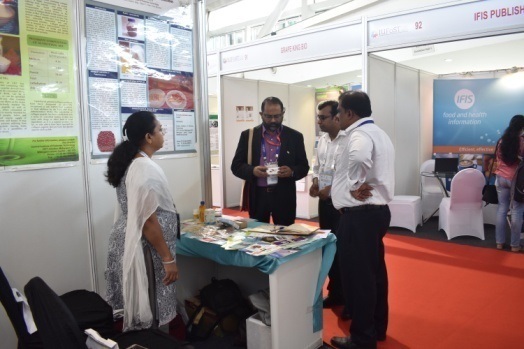 About 500 plus small, medium and large scale entrepreneurs, stakeholders, NGOs, R&D academia, students, researchers, professionals, policy makers and the food scientists and industries visited the ICAR-CIFT stall. 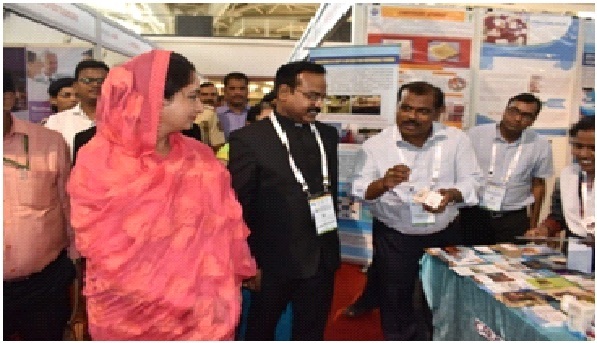 The dignitaries who visited the stall included Dr. Trilochan Mohapatra, DG, ICAR and Secretary to DARE, New Delhi, Ms. Harsimrat Kaur Badal, Honorouble Minister of Food Processing, Government of India and Shri Bathinda, Member of Parliament.